Great shot Jeanne. I need to expose my abstract art students to your site. Examples of seeing abstractions in reality are always needed. You do it so well. Of course, shooting Gehry’s work helps. But we don’t have any of his buildings in Wilmington. Thanks Eric. 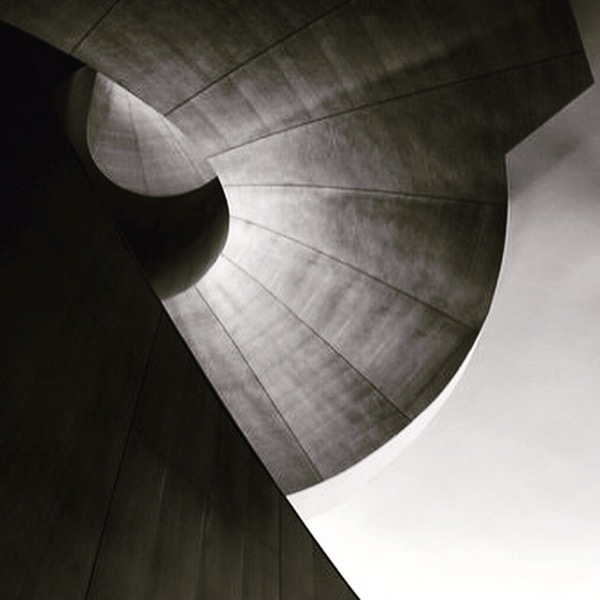 In truth, structural design is the basis of great architecture – whether it be a Gehry staircase or the shell of a chambered nautilus. Lucky students – you sound like a wonderful teacher! Previous Previous post: Happy garden fridge art!